For the millions of beneficiaries of Social Security and millions more to come, a functional relationship between Rep. Sam Johnson, R-TX and Rep. John Larson, D-CT stands as the best hope to date for addressing the programs solvency crisis. “Where else in the open market can you buy a retirement benefit, a disability policy, a death benefit and a survivors benefit in one policy? 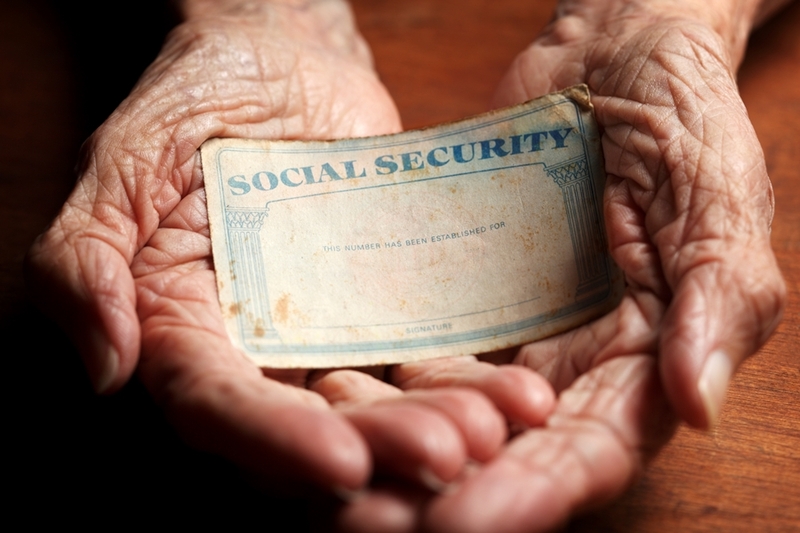 I don’t think we’ve done a good enough job explaining Social Security as an insurance policy, which is what it is,” Rep. John Larson, D-CT said. Partisan acrimony on Capitol Hill may be registering at all-time highs, but you wouldn’t know it hearing Rep. John Larson, D-CT, speak of Rep. Sam Johnson, R-TX, chairman of the House subcommittee that oversees Social Security legislation.